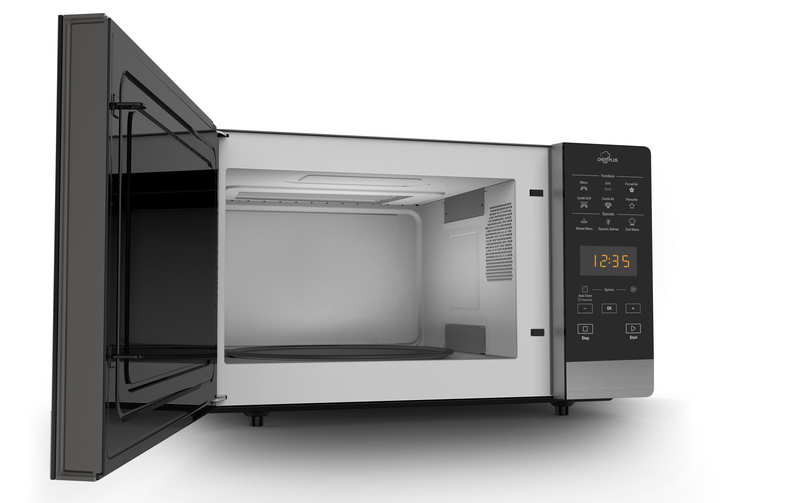 Discover a new way of microwave cooking with the Hotpoint Ultimate Collection MWH 2734B Combination Microwave in black. With Multiwave Technology food receives all around uniformed cooking and defrosting. Using two entry points for the microwaves to meet your food, the entire cavity is filled with power for thorough, even heating. 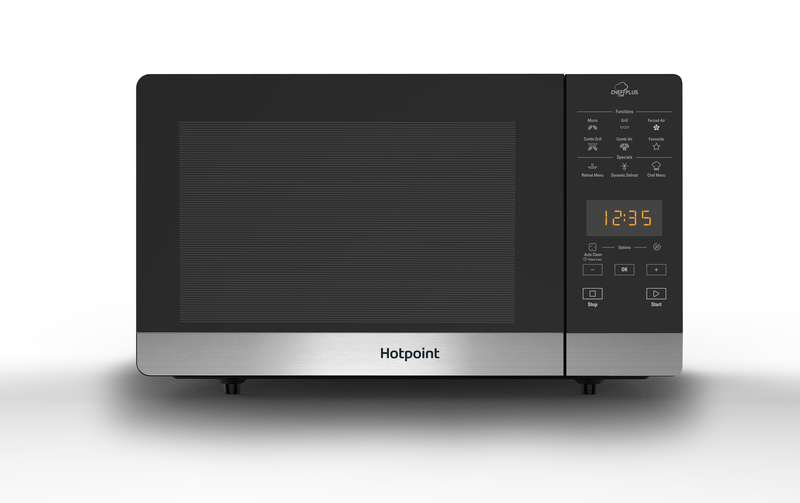 Combined with features such as the full surface Quartz grill with self-cleaning function, and Dynamic Crisp to create the crunchiest pizza bases with succulent toppings  the Hotpoint Ultimate Collection MWH 2734B Combination Microwave creates your favourite meals in less time than conventional cooking methods. Use the Automatic Functions to cook popcorn, rice, pasts, quiches chicken, fish, vegetables and bread with a single program selection. Together with Forced Air and fan assistance heat is all encapsulating for supreme cooking with no cold spots. Operated via Touch Control, this appliance gives you 25L of capacity with up to 800w distributed across six power levels for tailored power when you need it.